I had the privilege once again to photograph this beautiful growing family! 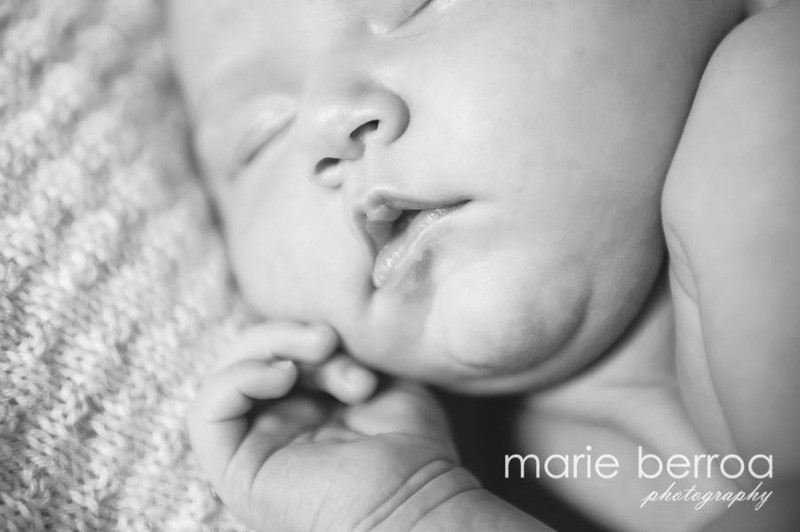 Two years ago I captured her big brother as a newborn and now their latest arrival, 4 week old sweet Maddie. She is so very cute, pure bundle of joy! Snoozing on Nana's special handmade blanket. Daddy's girl for sure! I just love this special interaction, she looks so grown up here! A mothers hands are always full...and legs! HAHA! Beautiful cuddles. Gorgeous natural light and wall.